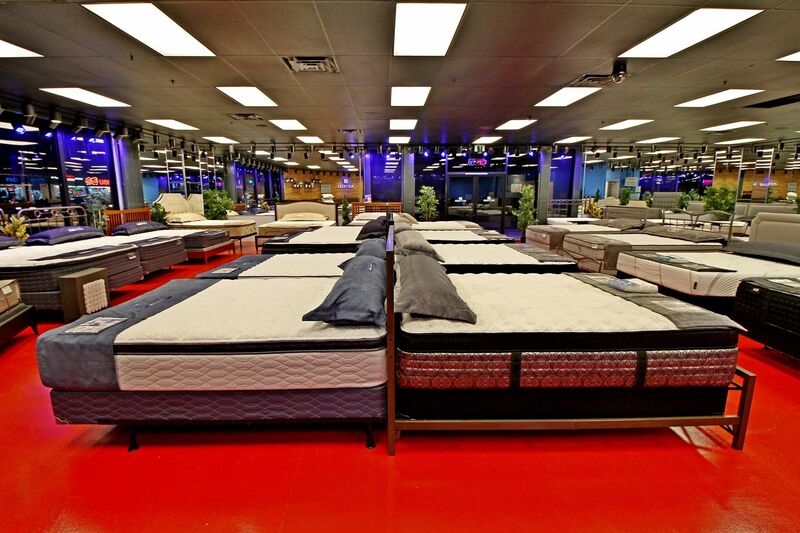 Los Angeles Mattress Stores is a California based mattress and bedding company. The company has expanded since its establishment, with their showrooms spread out in 11 different locations throughout Los Angeles. One of their showrooms is located in Hancock Park, California, which is conveniently located on the corner of La Brea Avenue and 3rd Street. In addition to their central location, their showroom provides plenty of availabilities for street parking in close proximity. 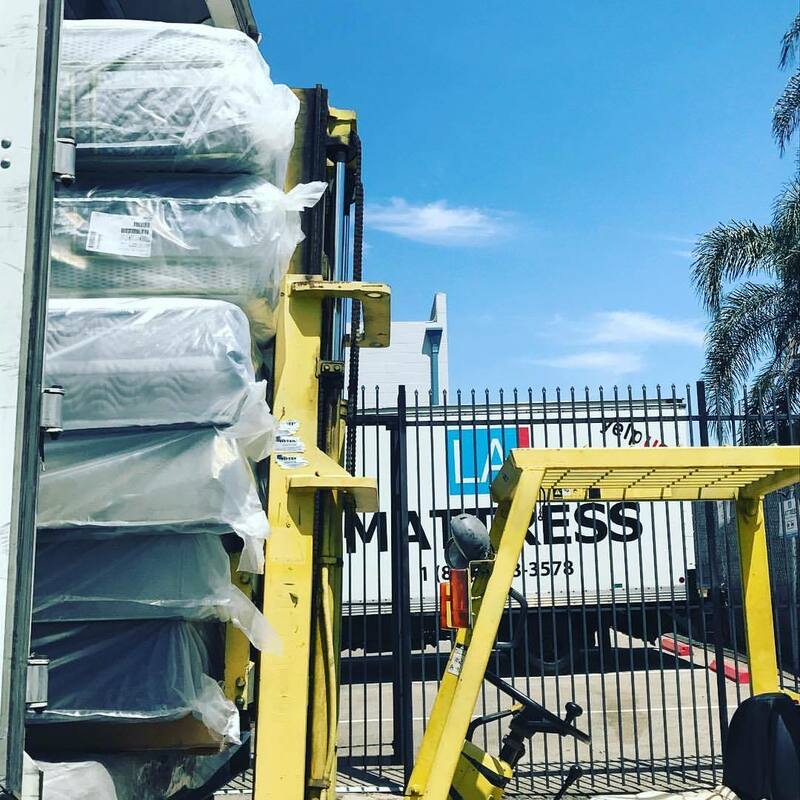 Los Angeles Mattress Stores has a wide product line, including products like mattresses, toppers and pillows made of all natural and organic latex. Furthermore, they provide other bedding accessories such as bed sheets, pillow covers, bed frames, bed bases and more. Their latex mattresses and latex mattress toppers are filled with Vita Talalay inside, and they come in various sizes including twin, full, queen, king, and California king size. In addition, each latex mattress comes in a variety of comfort levels, including firm, plush, and pillow top. Their latex mattresses are also fully customizable to suit the sleeping needs of every individual. Each latex mattress, filled with Vita Talalay inside, comes with a free matching pillow. Their latex pillows are completely customizable and can be filled with the desired amount of shredded natural latex according to personal preference. Their pillows are guaranteed to being unbleached and come along with natural and organic cotton casings. 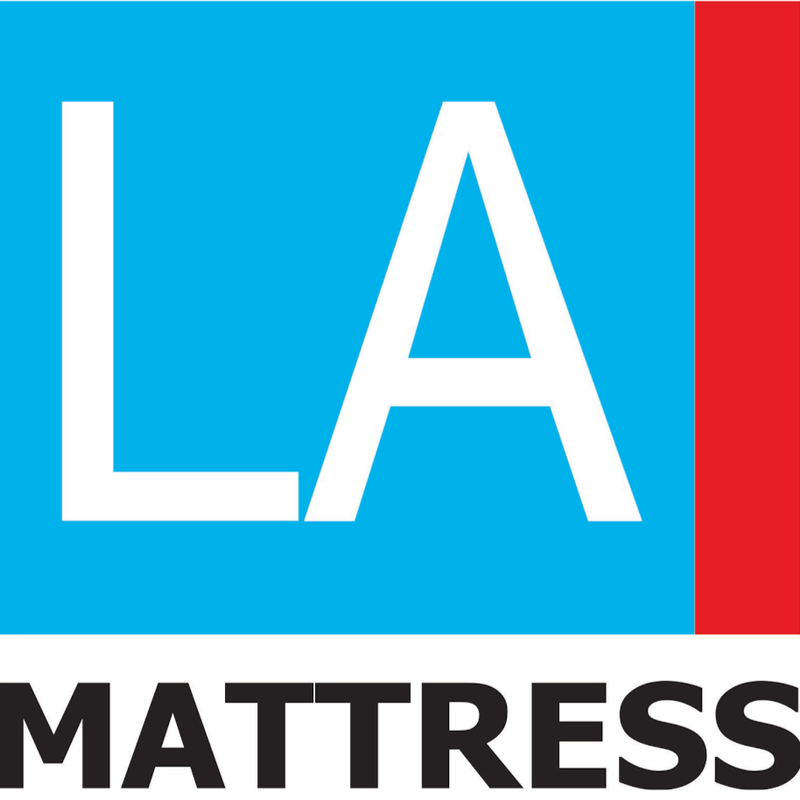 Furthermore, Los Angeles Mattress Stores offers free heavy duty bed frames with every latex mattress set. 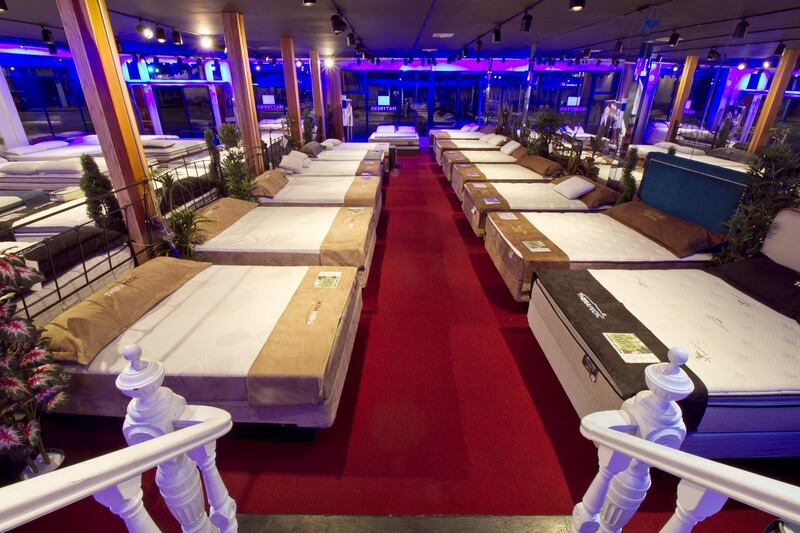 They also offer adjustable beds and snap beds which is guaranteed to be the lowest available price in the area. All latex mattresses, pillows, and bed frames are delivered with free white glove delivery across the state, which includes setup and removal of your old bed and mattress at no additional charge.